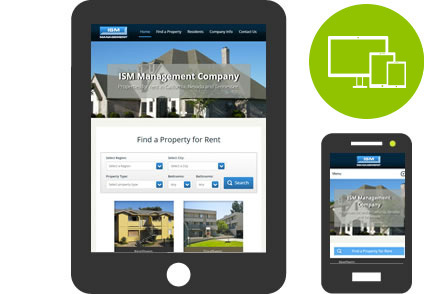 IT49 Multimedia has over 10 years of experience developing custom property management websites integrated with Yardi. 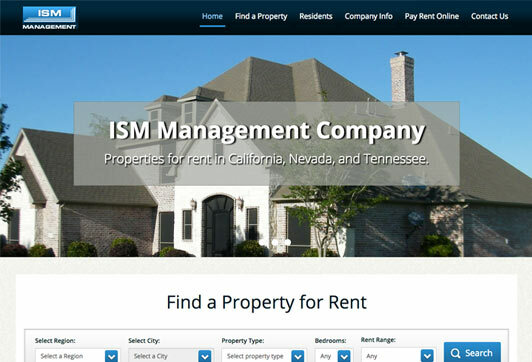 Yardi Systems is one of the leading property management software providers for real estate clients worldwide. 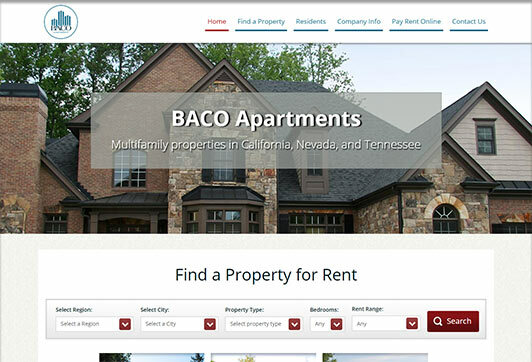 The advantages of integrating your company website with your property management software are huge since they represent saving both plenty of your time and lots of money. 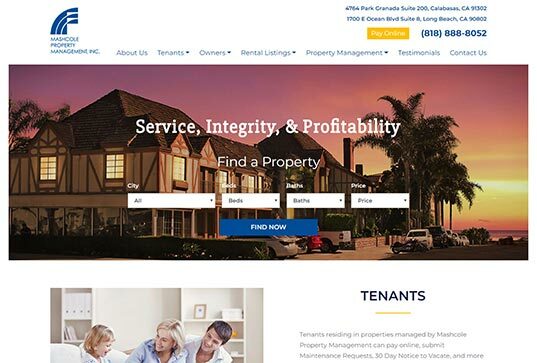 With a custom integration between your property management website and Yardi, your vacancies will be automatically updated; saving time for your employees and reducing human errors. 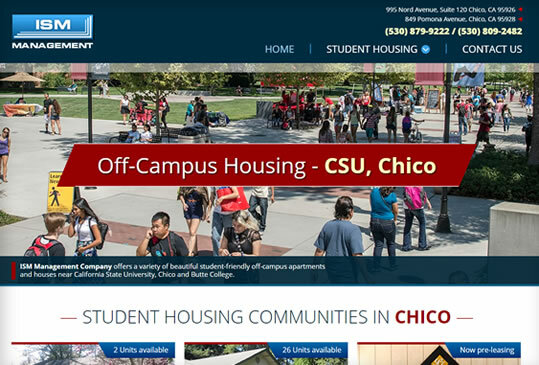 Furthermore, you will have full control of how your rental units are presented to your audience instead of a generic widget page that redirects traffic to an external website. Yardi Genesis: Built for smaller clients, with functionality for multiple portfolio types and integrated add-on products for marketing, maintenance, insurance, payments, and tenant services. 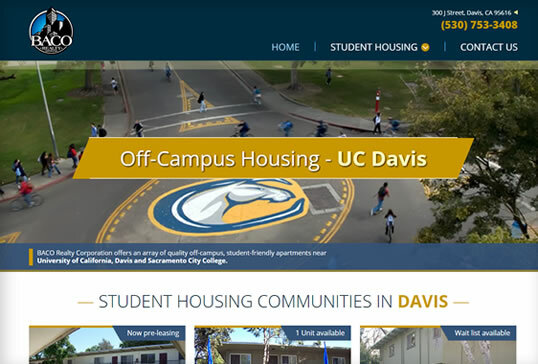 Why IT49 for your Yardi web design? 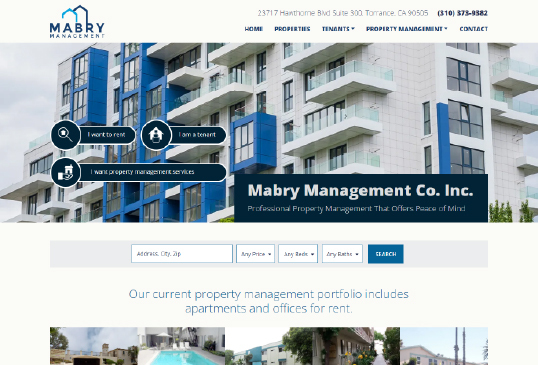 Last but not least, IT49 Multimedia will help you developing an integrated online marketing strategy for your property management company through market research, analyzing your competitors and evaluating the best available channels to deliver your very own message.